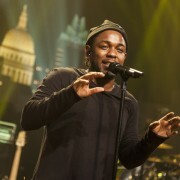 Austin City Limits congratulates our many distinguished alumni on their Grammy wins this past Monday. 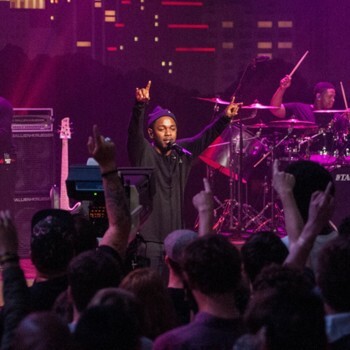 A highlight of our Season 41, rap superstar Kendrick Lamar swept the Grammy’s Rap categories, winning for Best Rap Performance, Best Rap/Sung Collaboration, Best Rap Song and Best Rap Album for his landmark To Pimp A Butterfly. 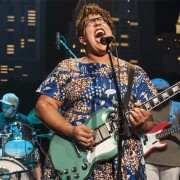 Alabama Shakes, who also lit up the ACL stage this season, took home three trophies for their acclaimed Sound & Color, including Best Alternative Music Album, Best Rock Performance and Best Rock Song. 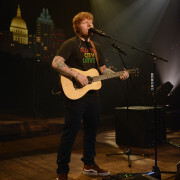 Season 40 alum Ed Sheeran won his first-ever Grammys in two top categories, Song of the Year and Best Pop Performance. 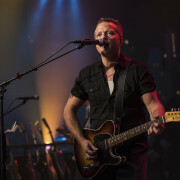 Jason Isbell, an ACL favorite who gave a standout performance in our Americana Music special this season, won big for his Something More Than Free, including Best Americana Album and American Roots Song. 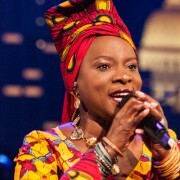 World music queen Angelique Kidjo, who made an unforgettable full-hour ACL debut this season, went home with the Grammy for Best World Music Album. 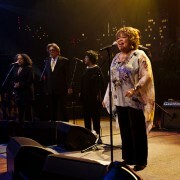 Shout-outs as well to Mavis Staples, Buddy Guy, Bela Fleck,Glen Campbell, John Legend and Asleep at the Wheel, who each took home a trophy apiece. Well-done! Also congrats to Natalia Lafourcade on her Grammy for Best Latin Rock album – we look forward to her debut ACL taping this May. 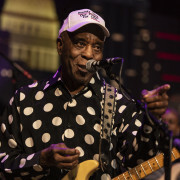 Gary Clark Jr. and recently-announced 2016 ACL Hall of Fame inductee Bonnie Raitt paid tribute to the one and only B.B. 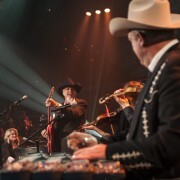 King, who will also be inducted into ACL’s Hall of Fame this October. And recognizing our incredible legacy, we were proud to see ACL’s esteemed founder Bill Arhos (1934-2015) receive special mention during the In Memoriam segment. Kudos to these and all the other winners as well – you can find a complete list here. See you next year!